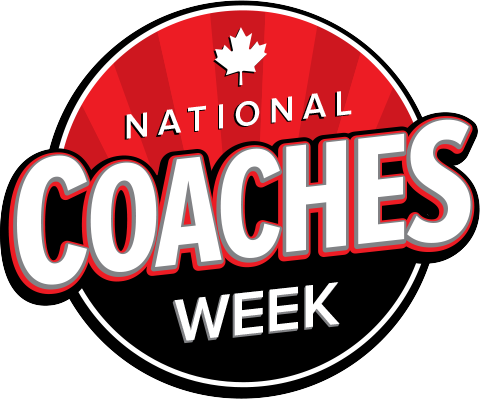 Congratulations to all BC Athletes Representing Canada this Summer! 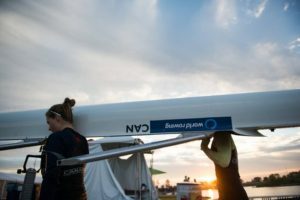 Canada’s top Olympic, Paralympic and NextGen rowers saw racing action in London, Ontario at the end of June at Rowing Canada Aviron Speed Orders. Speed Orders is a compulsory small boat trials event open to all rowers interested in seeking selection to a 2018 Canadian National Rowing Teams. BC rowers performed exceptionally well and many of them are heading off to race internationally for Canada in the coming months! Congratulations to all of BC’s athletes and good luck! BC had two para-athletes competing at Speed Orders. Kyle Frederickson (UVIC) and his partner, Andrew Todd, placed 4th in the C Final of the Men’s Able-Bodied Open 2- and Tracy van Asseldonk from the Delta Deas Para Rowing Center of Excellence raced in the Pr1 1x. Interested in receiving the latest BC rowing news and updates in your inbox? Join our email distribution list today and stay connected.